More than 15 percent of women in developed countries suffer from pregnancy complications associated with the placenta, the disk-shaped organ that sustains a growing fetus. Now researchers find the placenta adapts when nutrients are scarce. The discovery identifies possible targets for intervention, the researchers say. The placenta is a temporary organ that sprouts a baby’s umbilical cord. 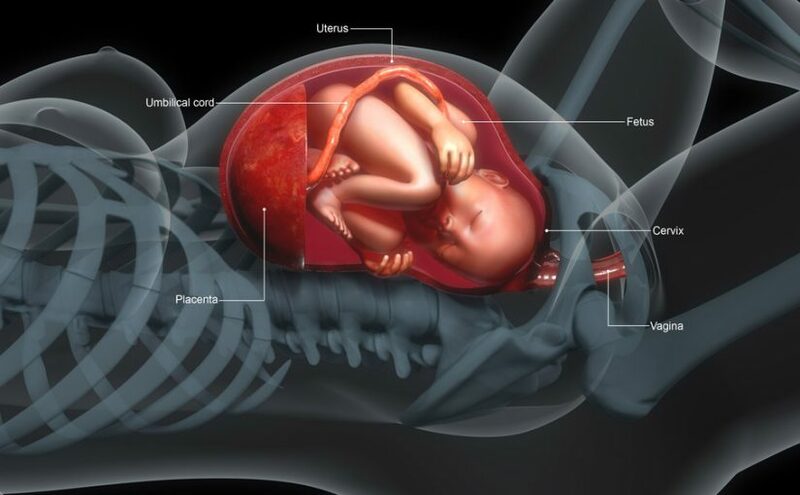 The organ then provides the oxygen and nutrients to the growing fetus. It also synthesizes hormones and other molecules necessary for pregnancy and pulls waste products from the baby’s blood. Beyond these fundamental functions, however, researchers know little about what makes for a healthy placenta. But if a placenta isn’t working properly, it can compromise the fetus’ development. One in 10 infants are born small from growth restrictions in the womb. And those newborns face a higher risk for death in their first few weeks of life, followed by a lifetime of poor health. Hypoxia, an insufficient amount of oxygen getting to tissues, is the chief factor behind growth-restricted babies born at high-altitudes, but is also a common feature of pregnancy complications at sea level. Sferruzzi-Perri and her team wanted to find out what factors contribute to a healthy placenta during a normal pregnancy, as well as what hinders the organ’s function during complications. The researchers assessed how well mitochondria, the cell’s energy factories, use oxygen and nutrients to produce energy in the placentas of pregnant mice in their third trimester. Some of the mice lived in conditions that mimic a high-altitude environment about 12,000 feet above sea level. “We found that in the placenta, mitochondria alter their function during the course of pregnancy to best support the needs of the rapidly growing fetus,” Sferruzzi-Perri said. The mitochondria used more oxygen in earlier stages of gestation than near term, the team reported online January 17thin the journal Proceedings of the National Academy of Sciences. The results suggest mitochondria are more active when the placenta is growing quickly. It then switches gears closer to term to shuttle oxygen and nutrients to the growing fetus. The researchers also found that the mitochondria compensate for when mothers are not getting enough to eat or are in low-oxygen environments. “When the placenta is not able to compensate for such challenges then this can lead to complications such as fetal growth restriction,” Sferruzzi-Perri said. “The next step would be to find ways to target mitochondria in the placenta to alter their function and improve pregnancy success in women where we know the outcome might be poor,” she added. 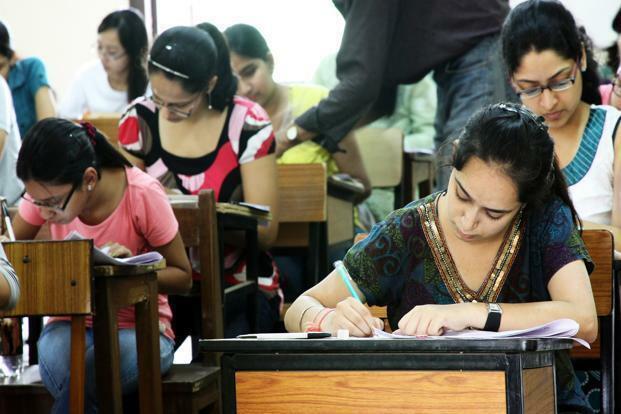 New Delhi: The CBSE has clarified that it has no role in deciding eligibility criteria for medical entrance exam, NEET, and grievances, if any, should be submitted to the Medical Council of India (MCI). The clarification came following several complaints received by the Central Board of Secondary Education (CBSE) about barring open school candidates and those with biology as an additional subject in Class 12 from appearing for the National Eligibility Entrance Test (NEET). “The responsibility of CBSE is limited to holding the NEET (UG) examination, based on the eligibility criteria provided by MCI. CBSE has no role to play in deciding the eligibility conditions,” the board said in an advisory. Students who have pursued schooling through National Institute of Open Learning (NIOS)/ State Open School or those who studied biology or biotechnology as an additional subject in Class 12 are ineligible to appear in NEET. “Therefore, all the grievances received by CBSE on these issues are disposed of. Candidates are requested to kindly read the information bulletin and FAQs hosted on NEET website before sending grievance to the board in any form,” it added. This year, NEET will be held on 6 May. Online application process began on 8 February and 9 March is the last date to register. The last date for successful payment of fee online is 10 March till 11.50pm. 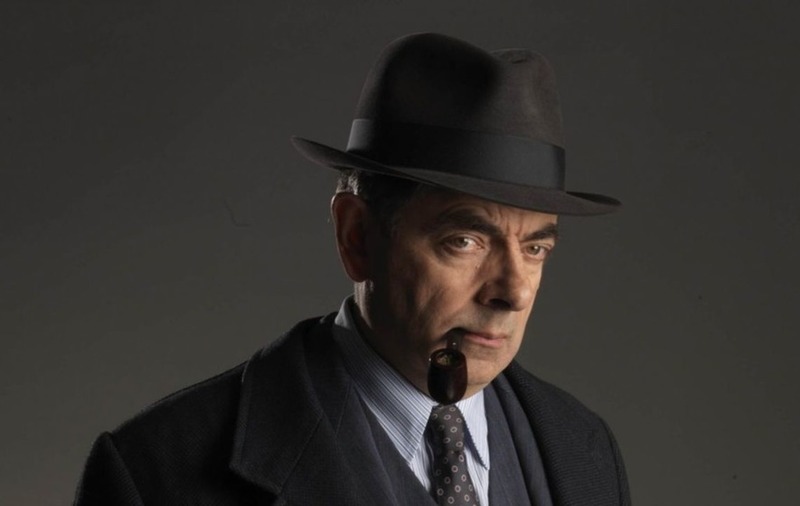 Rowan Atkinson was so believable in Maigret that fans didn’t even expect him to say ‘Wibble’. Rowan Atkinson was so convincing in crime drama Maigret that viewers said they were able to temporarily put aside his comic personae. 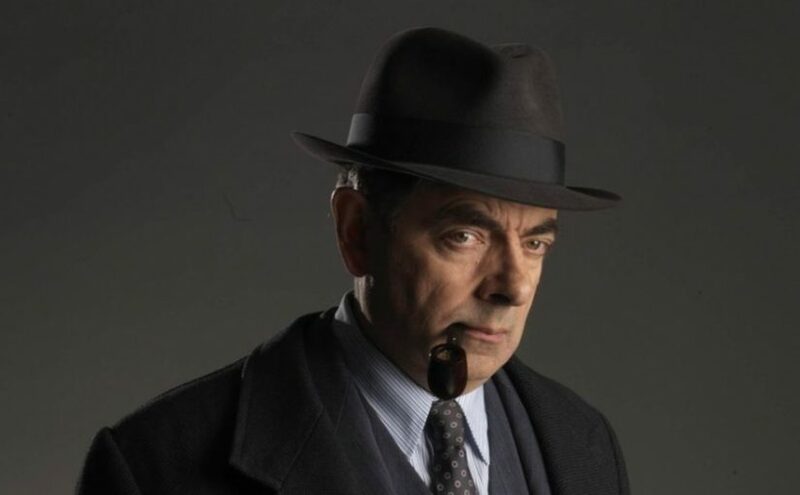 The Mr Bean and Blackadder star, 62, received mixed reviews for his debut as French detective Jules Maigret last year, with some critics questioning his casting as the pipe-smoking detective. But his return to the character in new film Night At The Crossroads won praise from fans who said he was so good that they stopped expecting him to be his famous comedy alter egos. Outstanding performance by Rowan Atkinson in #Maigret. So good, I never expect him to say, ‘wibble’. Viewers warmed to Rowan’s straight portrayal of Maigret in the film, which was set in 1950s Paris and saw the detective investigating after the body of a diamond merchant was discovered in a car. I absolutely love watching #Maigret. It really shows Rowan Atkinson at his best. 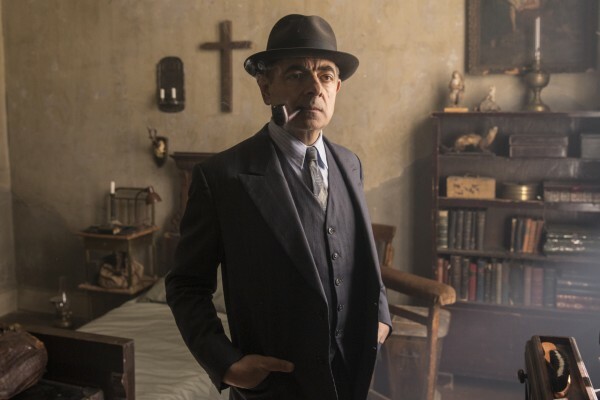 Another cracking episode of #Maigret so far… Rowan Atkinson is fabulous in this role. Brilliant casting all round. #RowanAtkinson : superb as #Maigret. Quite wonderful adaptation. A triumph in every way. Rowan appeared in two Maigret films last year, Maigret Sets A Trap and Maigret’s Dead Man. Night At The Crossroads will be followed by another film in the series, Maigret In Montmartre, later this year. The star recently said viewers should come to their own conclusion about Maigret’s new outings. “The proof of the pudding is in the eating,” said the actor and comedian. Saatchi & Saatchi’s chief creative officer at its London agency Kate Stanners has been promoted to global chief creative officer, following the departure of the worldwide creative director, Pablo Del Campo. It will see Stanners lead the creative direction of the network, which has clients such as Mondolez International, Toyota/Lexus and Visa Europe. She will retain her UK responsibilities and continue to be based in London. Stanners has been the sole chief creative officer at the London office since Paul Silburn’s departure in October 2015, and is the lead creative on international accounts run from the UK, including Home-Away and Procter & Gamble. 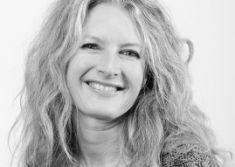 Together with Silburn, she was appointed chief creative officer in June 2014, when Rob Potts and Andy Jex became the executive creative directors. Stanners first joined Saatchi & Saatchi in 2005 as its executive creative director. It comes as Del Campo is leaving the business after 20 years. Robert Senior, Saatchi & Saatchi’s worldwide chief executive, said: “Kate is a unique talent and a bundle of energy. She has led the transformation of the creative work on some of our biggest clients.